With that simple but profound philosophy and the right application of thought you can overcome obstacles, reach goals, improve health, and achieve serenity. 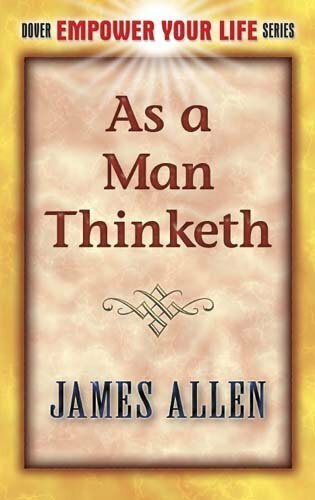 Since its initial publication a century ago, millions around the world have responded toJames Allen's powerful message of positive thinking and have used it to achieve their maximum potential. Included in this edition are Allen's insightful "Morning and Evening Thoughts, " a collection of beautiful daily meditations that feed the mind and soul.